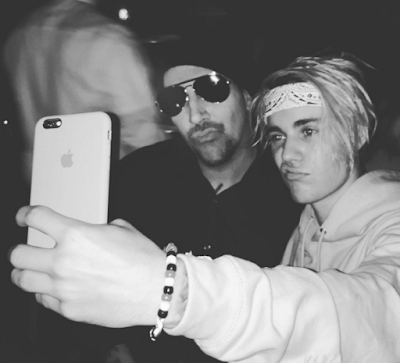 Justin Bieber posted on Instragram a photo with Marilyn Manson in Los Angeles. You can see the photo below. Bieber also wore a Marilyn Manson t-shirt during a recent show.